Some of the priorities this year include preserving open space and incorporating resident feedback into the decision making process. 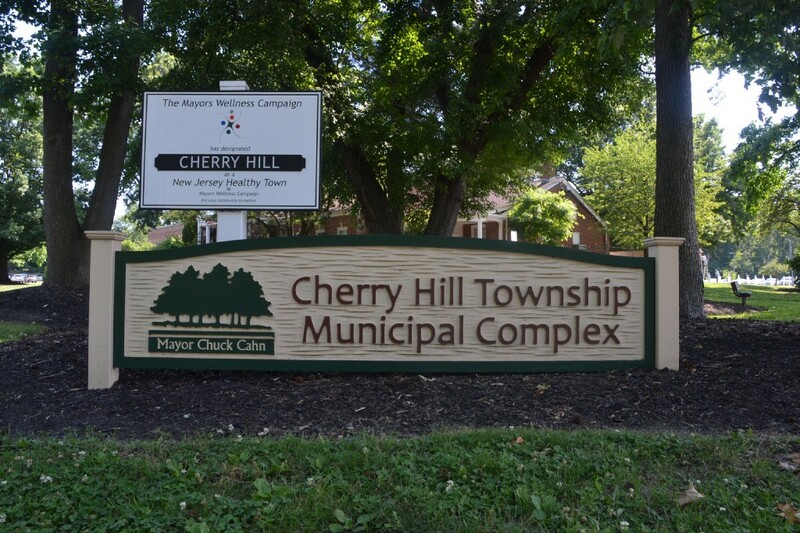 Heading into 2018, Cherry Hill Town Council will be collaborating with community members to not only make Cherry Hill a better place to live but also create transparency between council and residents. Some of the priorities this year include preserving open space and incorporating resident feedback into the decision-making process. Council’s professional planner, Group Melvin Design in conjunction with the Dept. of Community Development has been working on its Master Plan for the past year, starting 2018 off strong by heading into the new year with the plan almost complete. The township will hold public meetings in February and March. However, more public outreach is necessary before finalizing anything, according to Mayor Chuck Cahn. This year also turns over a new chapter for the Hampton Redevelopment site. Coming a substantial way since it was first tabled back in July, the plan has now been adopted and approved. Although the Hampton Redevelopment site will be progressing at a steady rate, it will most likely not be completed this year due to the standard processes, including outside agency work, approval, permits and engineers, according to the township’s Chief of Staff, Erin Gill. “I think it will be at least a year or two before we see any type of shovel on the ground,” Gill said. In previous years, protecting open space has always been a priority of the township. However, this year, it will be a main focus in the Master Plan. The township is focused on reuse instead of new development and protecting open space. Even small strip centers that can be seen up and down Route 70 that have older uses to them will be subject for reuse, according to Cahn. On the playful side of things, residents can look forward to an upgrade to four parks this year — Jeremy Kane Park, Woodland Park, Ashland Park and D’Alessio Park. The parks will be transformed from a traditional style park to a sanctuary for kids to play in with a unique theme. Each park will have a different style, which has not been disclosed yet. The proposed theme idea will be proposed to the neighborhood the park is located in before council designates a theme. The parks will begin upgrades in the spring. Parks are not the only upgrades being made. Around 33 roads are expected to be redone, with an estimated cost of around $5 million for road repair being invested in the year. Croft Farm will be upgraded significantly, with an observation and fishing pier built and new studio classrooms where yoga, ceramic, painting classes and more will be held. Work on the new classrooms will start in the summer. “So there will be a lot happening when you (the public) visit Croft Farm when you see it today versus when you see it a year from now,” Cahn said. Although there’s no new township events, council has invested more into Cherry Hill’s entertainment scene and hopes to attract even more people in 2018 to come out and enjoy the events offered throughout town. One of the free, family friendly events the township is excited about is the Barclay Farmstead annual summer concert, “Music Under the Stars,” which offers a plethora of artists both local and well known every Tuesday during July. Throughout the past few years, significant investments in the type of entertainment held at the concert has been made, resulting in an increase of attendance from 100 people to 300 and 400, according to Cahn. As of now, a list hasn’t been published on which artists will be making an appearance. Connecting the community is on the forefront of council’s agenda for 2018. Residents can still expect to see some of the same groups in 2018, such as the Human Relations Council, created last year as a reaction to the political and social climate of the country at the time. The group consists of religious and community leaders in Cherry Hill coming together and being vocal about their fears and concerns, uniting citizens of all nationalities, religions and political affiliations through communication and support. The group meets periodically throughout the year, although no meetings are scheduled yet. Future meeting dates can be found on the township calendar. “We as a government may not be able to assist with every issue that comes up, but we can certainly connect people with resources and individuals who might be able to assist,” Gill said. Council looks forward to keeping an open dialog with the community and following through with improvements to Cherry Hill. The next council meeting is Monday, Jan 22.